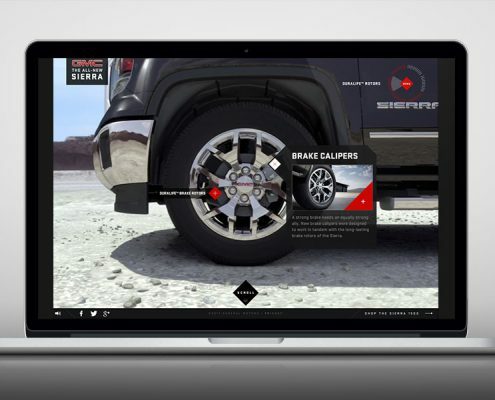 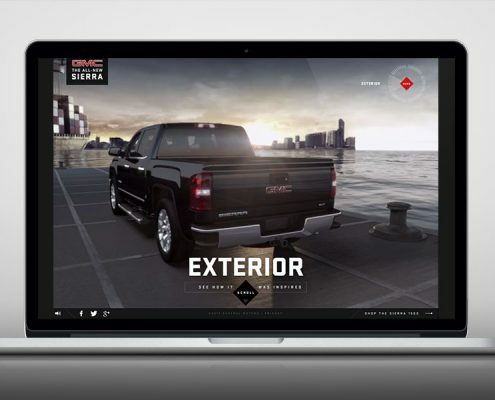 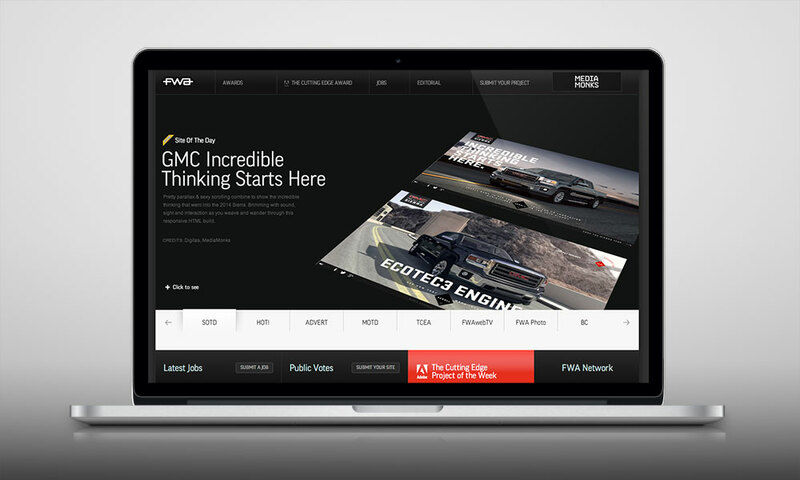 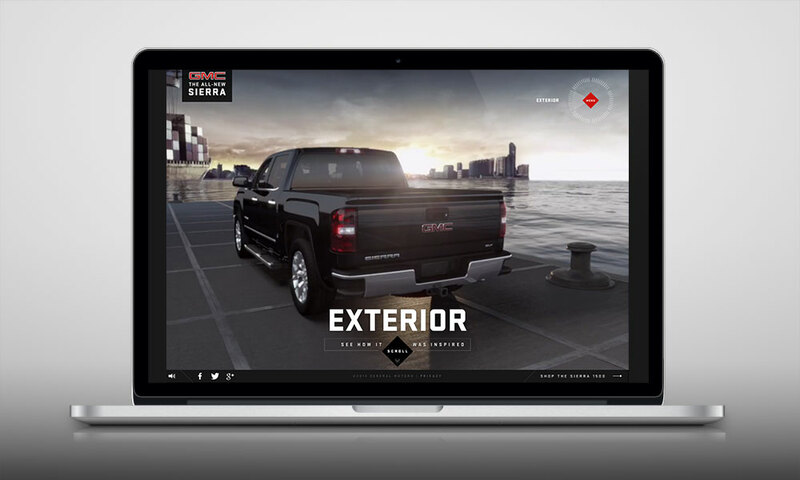 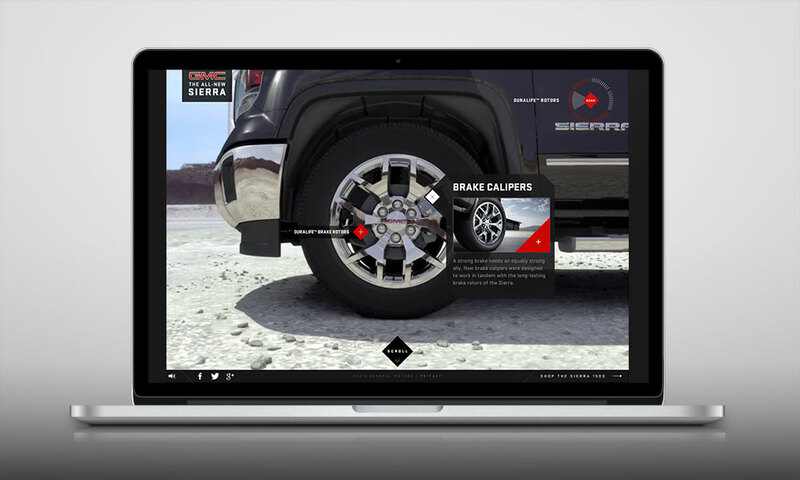 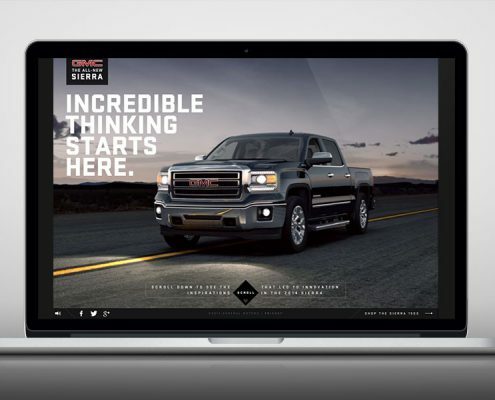 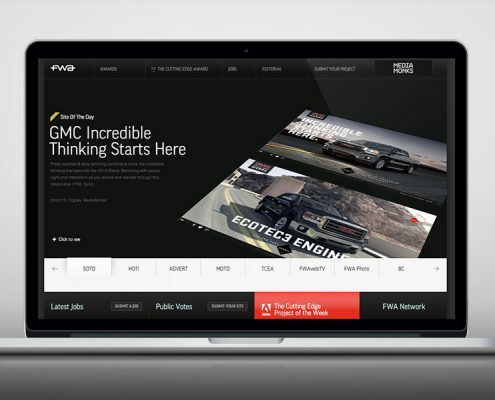 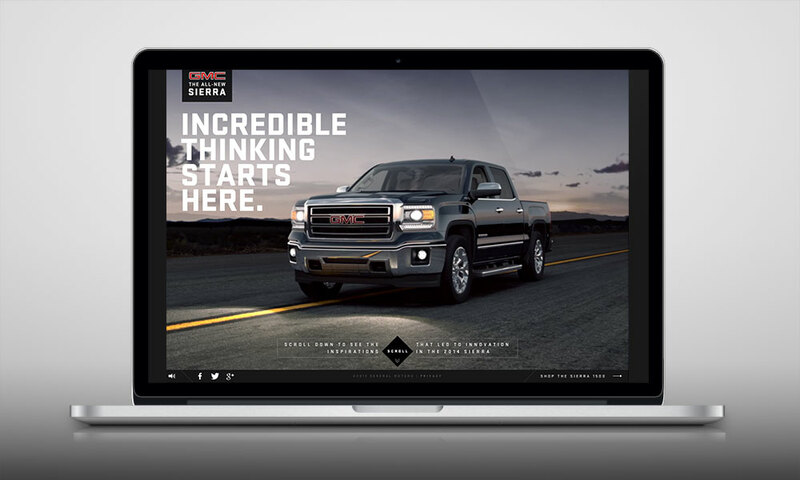 GMC built a truck like no other and we decided to build a site experience like no other. 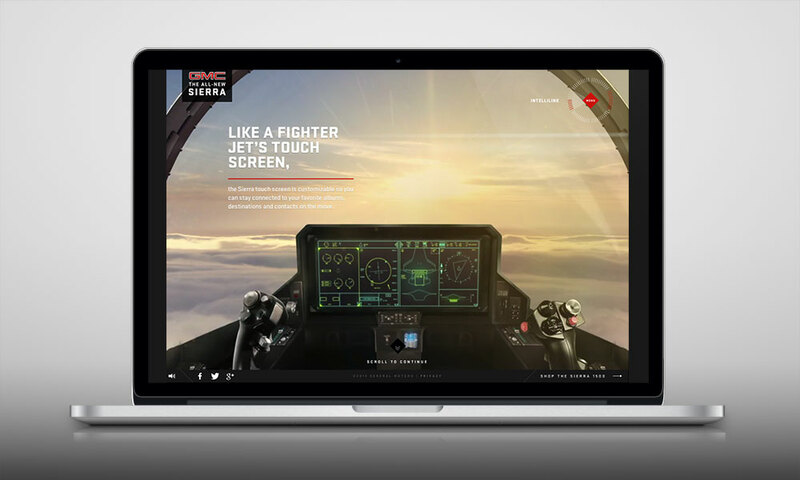 What has been described as a Hollywood style site, this fully immersive 3D experience engages the user in a whole new way with stereo sound design, resistance scrolling and 3D worlds that were all built from scratch. 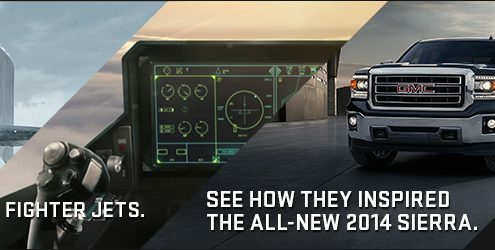 Sit back, turn up the volume and enjoy the Journey. 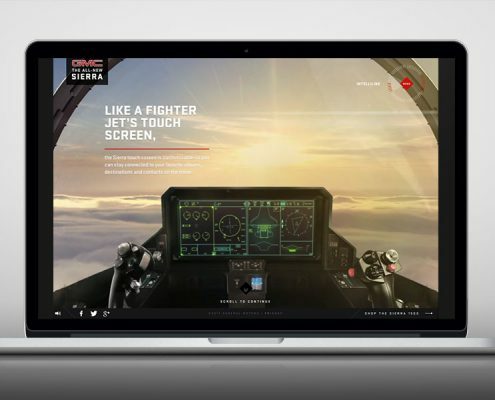 Sample OLA that drove users to the site experience.